If it’s siding, we do it. If it’s roofing, we do that too. Whether you need a serious rennovation or an emergency ice-dam removal, Oceanside can help. Contact us today for a free consultation. 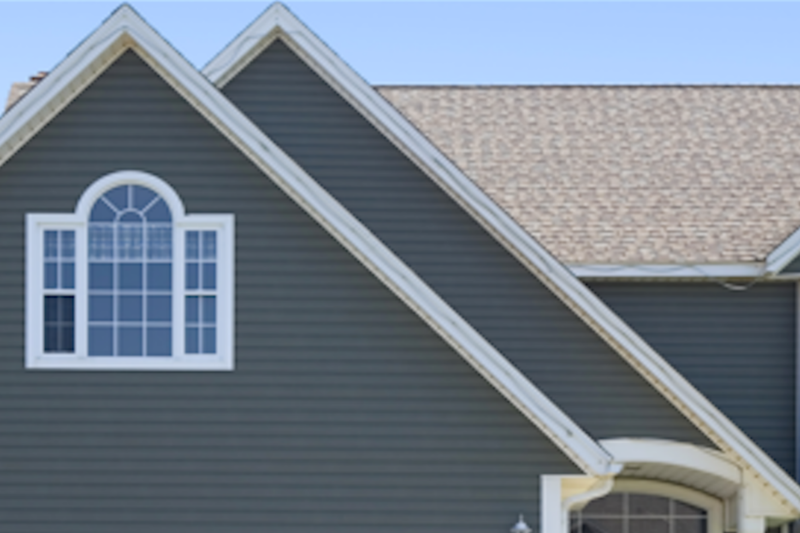 Oceanside Exteriors provides a wide variety of services related to residential building exteriors. 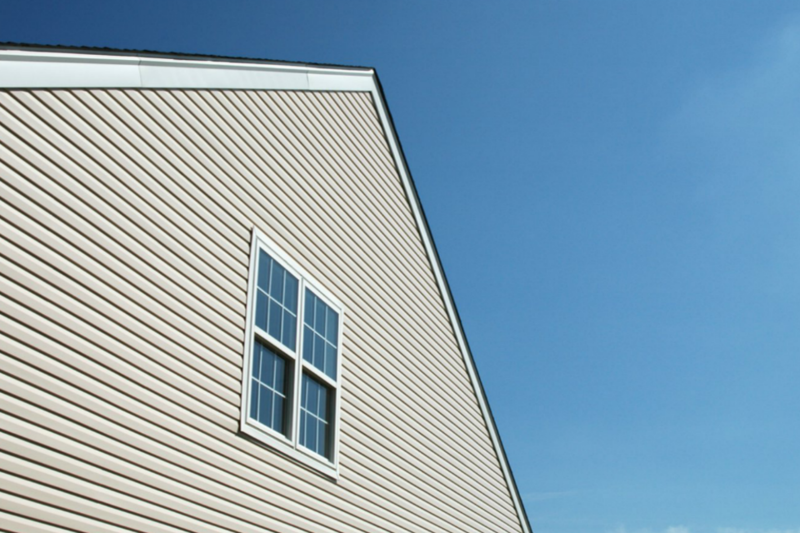 We can help with virtually any type of siding, roofing, or window project. Often our projects are combinations of these areas as they are clearly interrelated. If you are not sure about whether we can do what you need done, please contact us to discuss your needs. We can pretty much assure you that we will indeed be able to help. In the meantime, check out examples of our work on our project pages, where you’ll find detailed information about project components and materials. 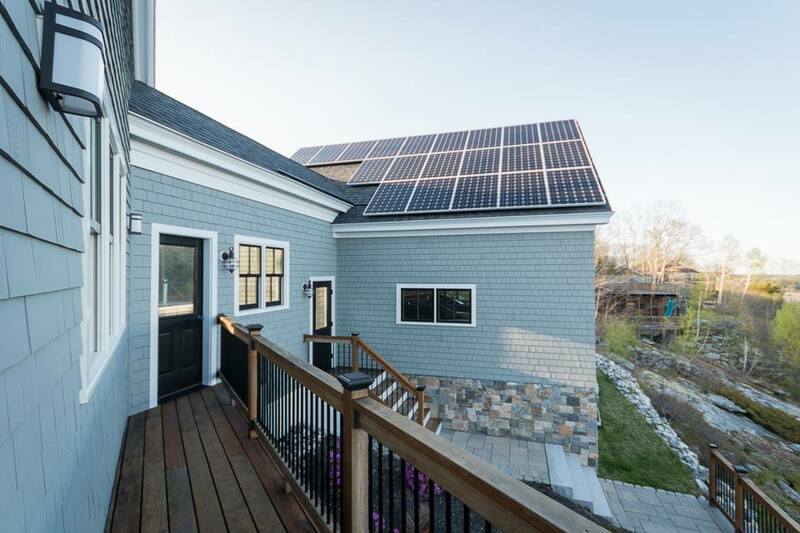 Oceanside installs a wide range of siding materials. Let Oceanside put all of your roof worries to rest. Oceanside installs and replaces all types of windows. 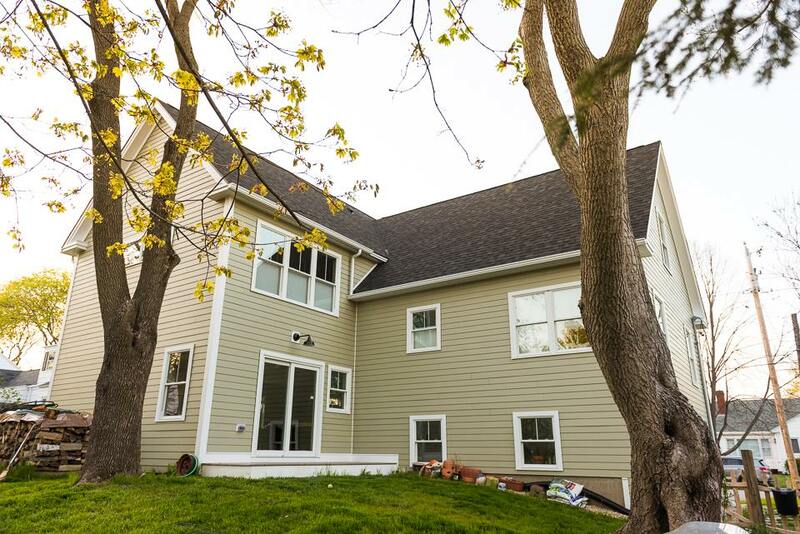 Oceanside installs quality James Hardie siding.